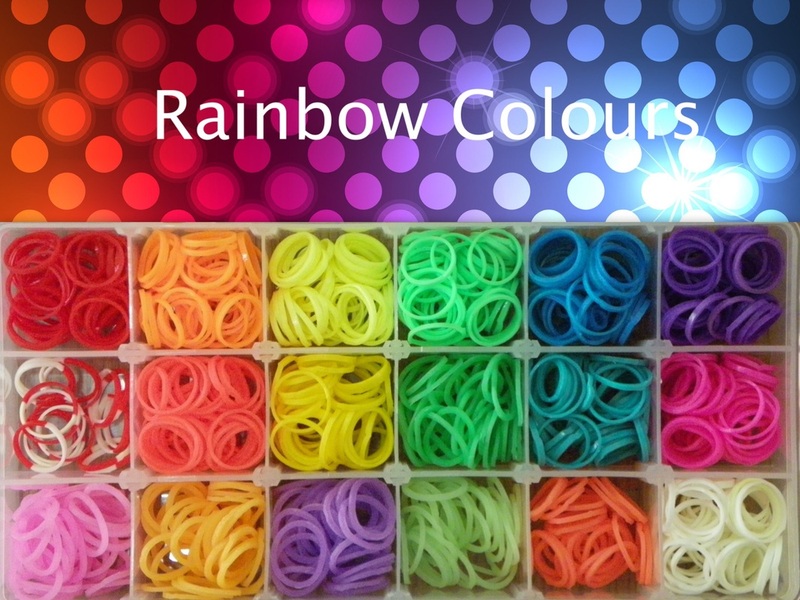 In my rainbow boxes I like to have all colours of the rainbow, (Red, Orange, Yellow, Green, Blue, Indigo & Violet) it's helpful to have these boxes because below each colour I also have lighter or different shades of that colour. 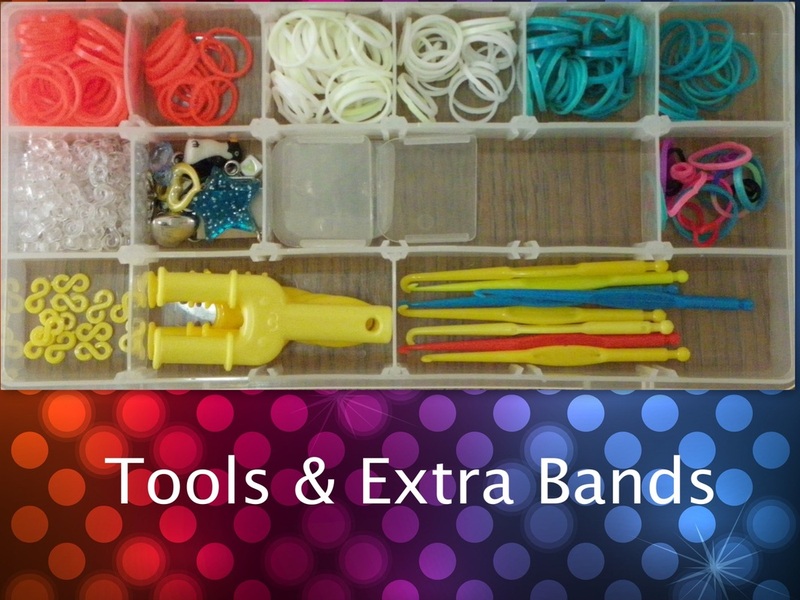 Compartment boxes are the best for rubber band organisation as you can sort the bands by colour. I especially like boxes with removable compartment dividers, so that I can fit bigger things in the box. A tools box is always a good idea, because you will always know where your hooks, S-clips or C-clips, charms and even Mini Looms are. 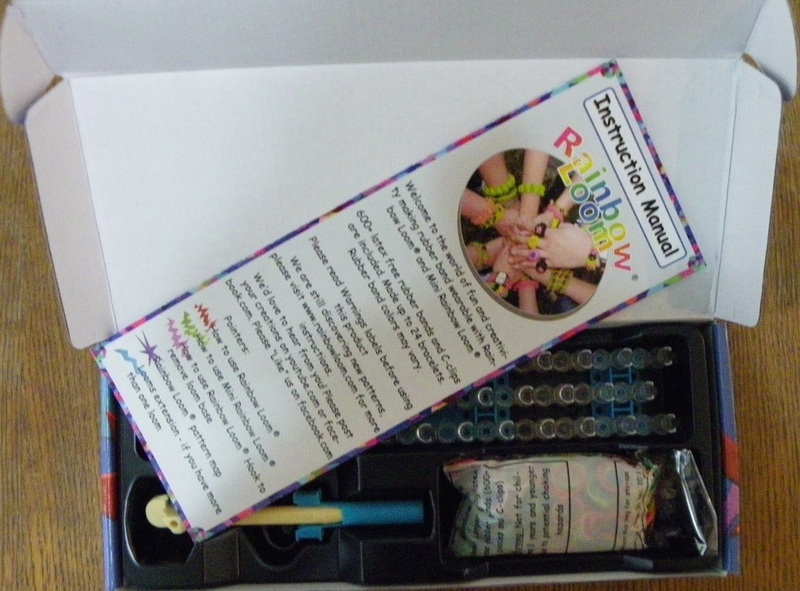 I also have a box with extra rainbow colours that didn't fit, black coloured bands and see-through bands. Along with that I have a box in which I keep all of my odd coloured bands, mainly being tie dye bands. Keeping all made bracelets in a separate box helps, because it prevents you from losing them and they are all in one place when you want them.